What Are NOS Valves and Are They Worth Buying? NOS valves means New Old Stock Valves. NOS tubes means the same of course. We know what a valve is of course but what are New Old Stock valves? NOS valves (New Old Stock) are valves which are brand new, never used, boxed valves manufactured years or decades ago. NOS valves can be fifty years old, for example. NOS valves were originally manufactured decades ago but have been lying around in a warehouse or storeroom since that date. Basically a NOS valve is a valve which hasn’t found a buyer for the last 50 years (or however long)! So NOS (New Old Stock) means they are NEW (never used) but OLD STOCK (been lying around for decades). Why Do Guitarists Seek New Old Stock Valves? There are two main reasons why some believe that these valves are desirable. These valves are rare – for obvious reasons; and getting rarer. When you buy one, another irreplaceable NOS valve is now no longer NOS. People like rare stuff. Some people believe that NOS valves ‘sound better’ than new valves. Do NOS Valves Sound Any Better? This is highly debatable. Guitarists hanker after the best sound. They will spend hours fiddling with amps, bias settings, speaker types and NOS valves. This is not unique to guitarists. Golfers spend fortunes on equipment when they should be putting the hard hours in with any old club. They believe equipment alone will improve their game. There’s another factor associated with the mystique of NOS valves. Guitarists love the sounds of yesteryear and cut their teeth on early records of their favourite bands. 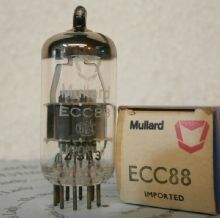 They figure that if they put a set of 50 year old NOS tubes in their amp, they will sound like that too! Are NOS valves different to brand new valves? You’d think there would be a definitive answer but interestingly it’s notoriously tricky to test NOS valves against a modern valves. 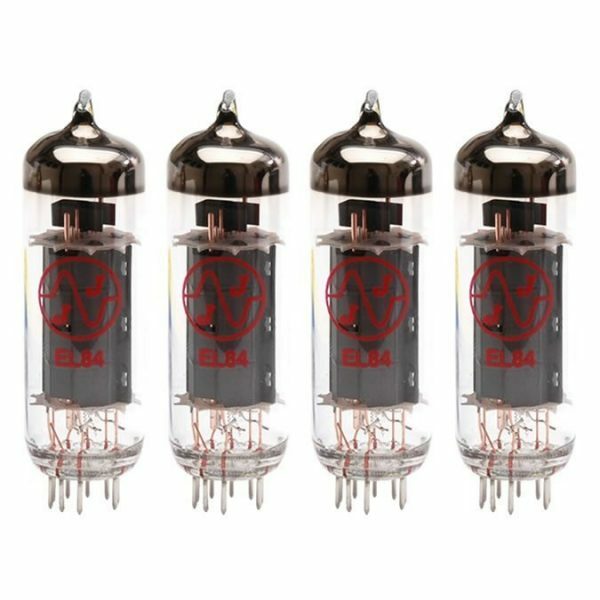 You cannot put NOS valves in one amp, and new tubes in another, identical amp and compare. That’s because no two amps are the same, even if they followed one another off the assembly line. So you put in your NOS tubes, play for a while and then turn off. Then you wait for things to cool down, remove the NOS valves, put in a new set, switch on, warm up … and play again. Well a heck of a lot of time has passed since you heard those valves and it’s very hard to recall what they sounded like, even after 10 minutes. So the whole exercise becomes highly subjective. In a blind test I bet you couldn’t consistently tell the difference. Are New Old Stock Valves as ‘Good as New’? In short, yes. There’s nothing to wear out when a valve is simply stored. It’s using a valve which wears it out. So the valve should sound as good (or bad) as the day it was made. Are NOS Valves Worth The Price? Playing guitar is either a hobby or a profession for you. People spend fortunes on their hobbies – e.g. £450 for a pair of suspension forks for their mountain bike. Is it ‘worth’ it? Almost certainly not but that’s not really what it’s all about. So if it pleases you to blow good money on a set of these vintage valves and it makes you FEEL a better player, then go for it. Just be aware that not one person in 1,000 will hear any difference! The great guitarists are not great because of the valves in their amps. They are great because they practiced more than anyone else. I never buy a NOS valve unless it has been tested to new specs. Valve repair people when replacing old valves would put the used one back in the new box. This new box with a used valve would then be mistaken some time later as a new old stock valve and sold as such.